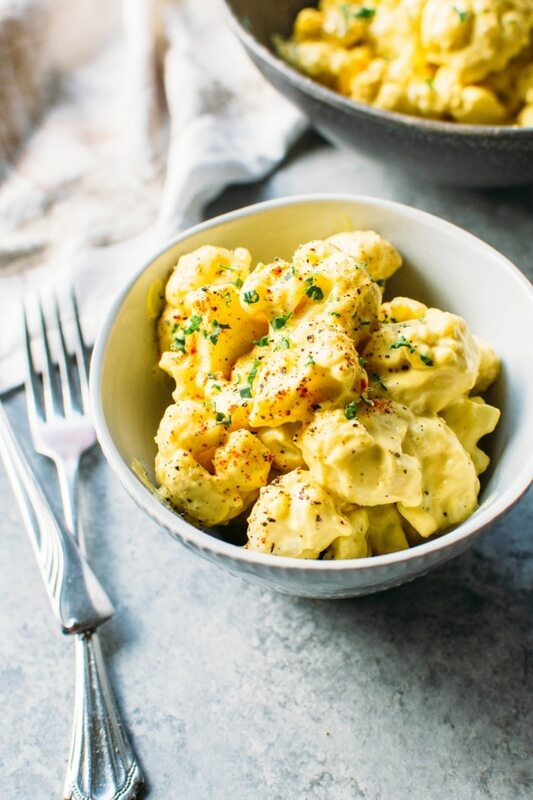 Easy dairy free cauliflower mac and cheese is in the HOUSE and it has got me all  over here cuz I’m so excited to share it with you. Because a good recipe for mac and cheese is never something you should keep to yourself. I mean, you can MAKE mac and cheese and keep it for yourself – that’s pretty standard practice around our house. But the recipe, well that’s something that get’s better the more you spread around the cheesy-comfort-in-a-bowl LOVE. I have to be honest with you, this is not reaaaaal mac and cheese. Like the kind with noodles and actual cheese. But I’m guessing you already figured that out cuz you guys are smart like that. 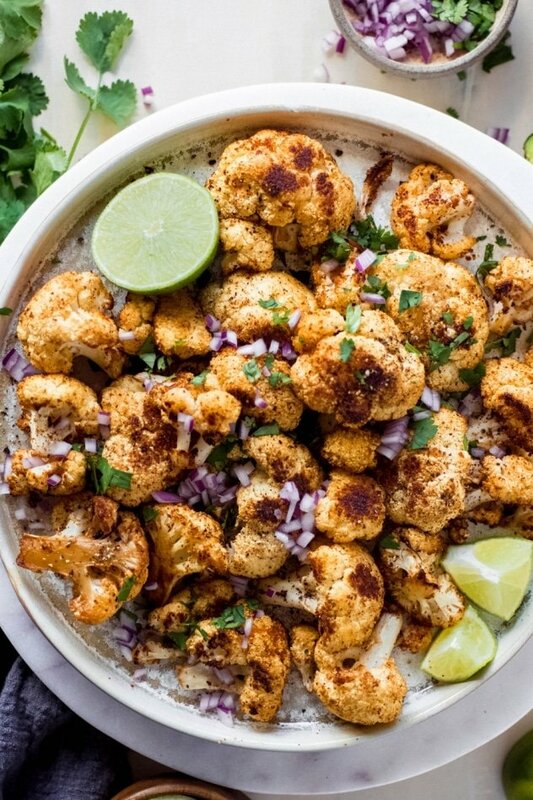 This is a cauliflower dish dressed up like mac and cheese for those days when you just really neeeeeed some comfort food in your life, but wanna keep it healthy and guilt free. And also spoiler alert – the sauce doesn’t taste exactly like cheese, really it’s more reminiscent of cheese. But I’m pretty sure it’s about as cheesy as you can get without being actual cheese. And it does satisfy exactly the same thing that real cheese does. Is that weird? Maybe. Awesome? Absolutely. 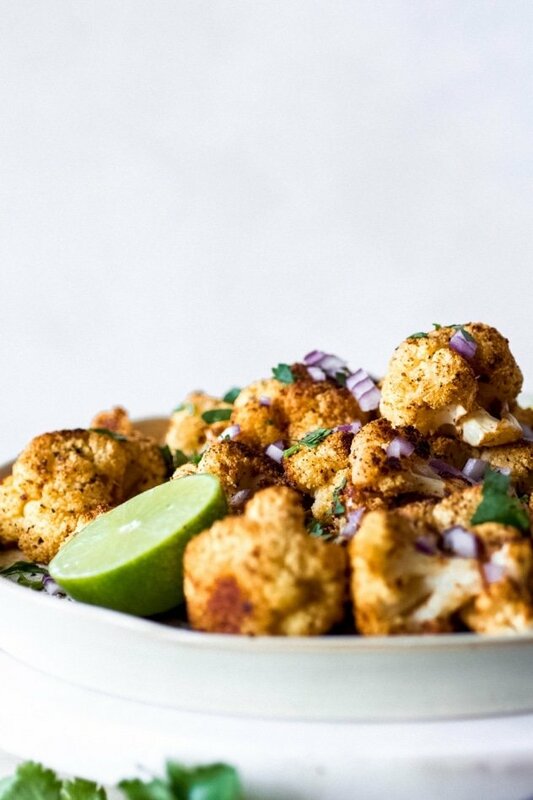 Especially when draped over tenderly steamed cauliflower and loaded up into a bowl for all the comfort and zero regret. Like literally none. Says the girl who has eaten three (small…ish) bowls of it in one sitting. This is, essentially, a mac and cheese for everyone. My dairy free / gluten free / keto / paleo / vegan / health minded peeps – I have definitely got you covered with this one. 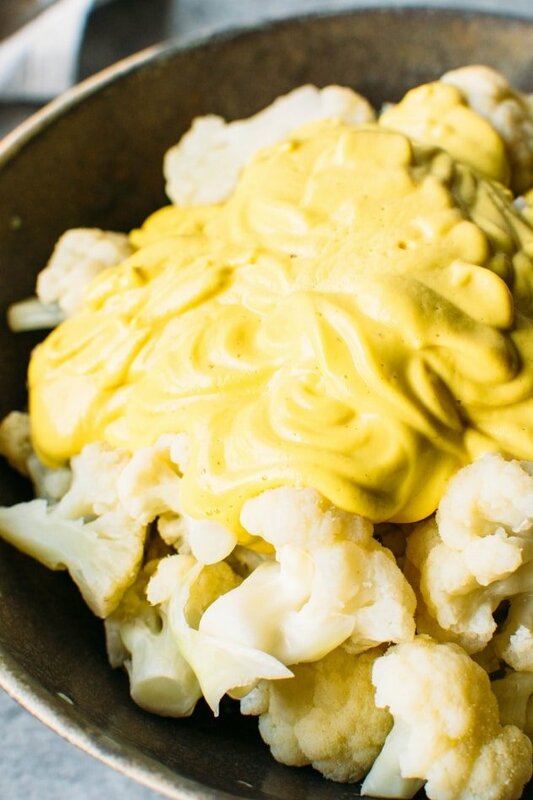 This entry was posted in side dishes and tagged blender, cashews, cauliflower, cheese, dairy free, easy, easy dinner, gluten free, grain free, healthy, keto, low carb, nyssa, nyssa's kitchen, paleo, quick, side dish, turmeric, vegan on October 21, 2017 by Nyssa Tanner.